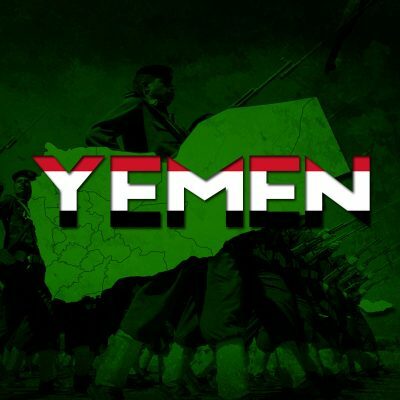 Map Update: Recent Developments In Yemen 5 out of 5 based on 2 ratings. 2 user reviews. 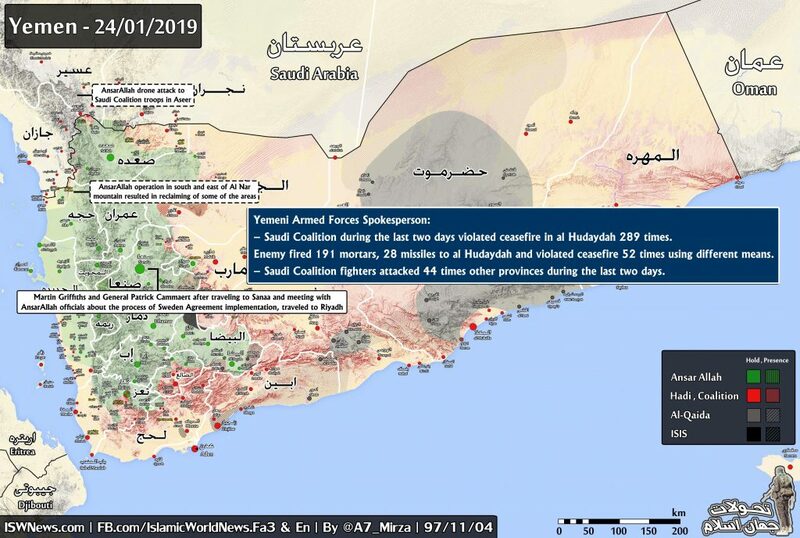 This map provdies a general look at the military situation in Yemen. Ansar Allah (the Houthis) continues to accuse the Saudi-led coalition of violating the ceasefire regime in the area of al-Hudaydah. Clashes continue in the rest of the country.